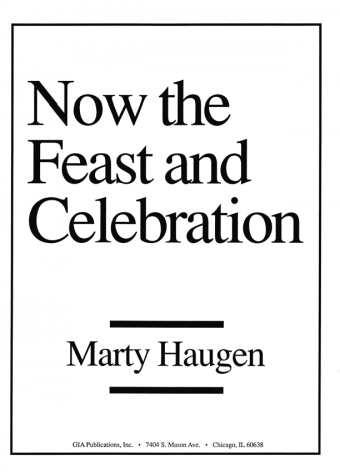 Now the Feast and Celebration was commissioned by the Campus Ministry Department of Pacific Lutheran University in Tacoma, Washington. 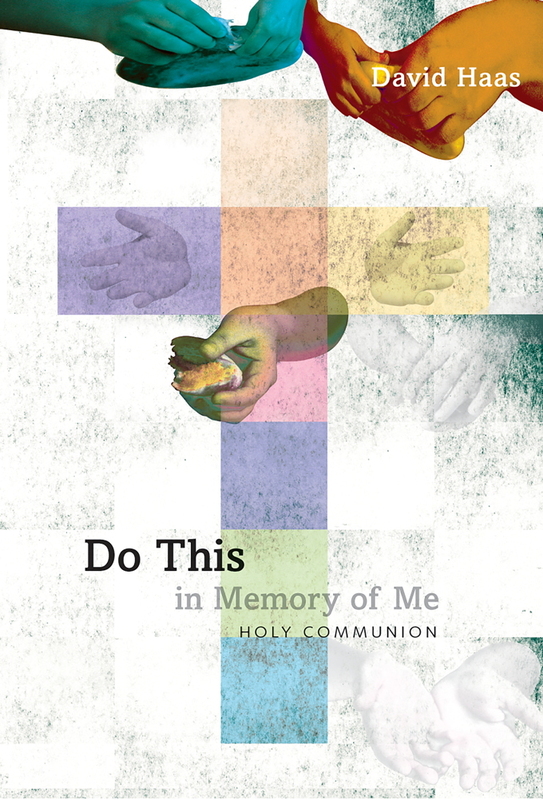 Although based on the Lutheran Communion Service, much of this material will be of interest to all Christian denominations. Contemporary and inclusive language is featured throughout this setting. Holden Evening Prayer was written in 1985-86 while Marty was the musician-in-residence at Holden Village, a Lutheran retreat center in Washington state. 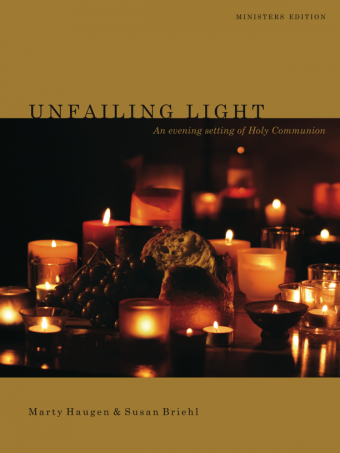 This lovely setting of vespers follows the traditional form while using contemporary and inclusive language.